Heather L. Rosing serves as the Chairperson of the Professional Liability Department, working with a team of Klinedinst lawyers across the state in the defense of professionals such as lawyers and accountants. Ms. Rosing has developed a nationwide reputation for her experience and skill in litigating complex malpractice, fraud cases, and D&O matters, and in advising in the areas of ethics and risk management. Ms. Rosing also serves as a consultant and expert witness in the areas of fee disputes, professional responsibility, privileges, and attorney duties. For approximately a decade, Ms. Rosing has also represented judges and commissioners in matters before the Commission on Judicial Performance and advised judicial officers on matters pertaining to judicial ethics. Ms. Rosing is certified as a specialist in Legal Malpractice Law by the State Bar of California Board of Legal Specialization. Ms. Rosing has represented numerous lawyers and other professionals in hundreds of cases and matters in State Court, Federal Court, and arbitration proceedings. Her track record includes notable victories, both by way of motion and at trial. In addition to serving as the Department Chairperson, Ms. Rosing has served as the Chief Financial Officer since 2006. 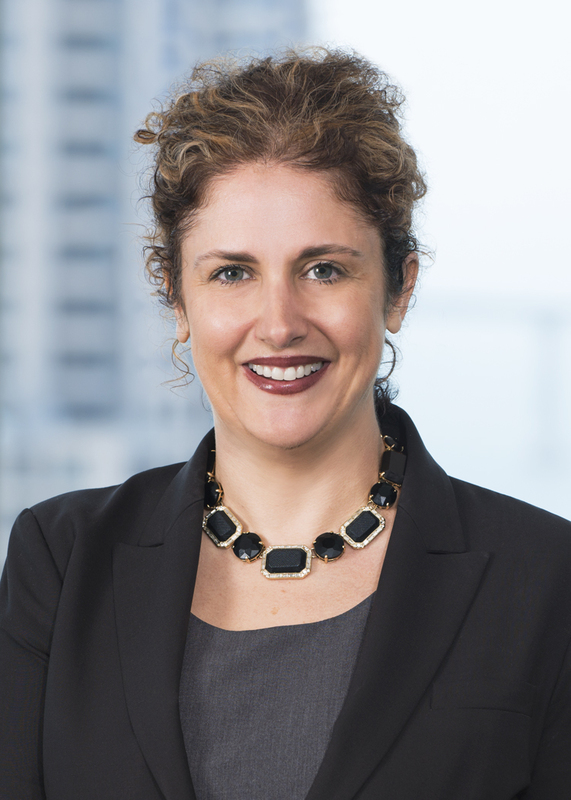 As a member of the Klinedinst Board of Directors and Executive Committee, she also serves as one of the managing attorneys of the 130 employee firm, and previously served as the firm’s General Counsel. Rated AV®-Preeminent™ by Martindale since 2000, Ms. Rosing has been honored with numerous accolades for her work in ethics and professional liability defense. Ms. Rosing donates much of her time to speaking and teaching free of charge on ethics, professionalism, and malpractice across the state and county. In 2009, Ms. Rosing also was appointed to the American Bar Association’s Standing Committee on Lawyers’ Professional Liability, and chaired its bi-annual conference in September 2009 in Chicago and in September 2013 in San Diego. Ms. Rosing currently serves as President of the California Lawyers Association, which strives to promote professional advancement of attorneys practicing in California. In addition, Ms. Rosing also serves as President of the Board of Directors of the California Bar Foundation, which works to improve access to justice for the underserved and under-represented in California. Ms. Rosing served on the Board of Trustees of the State Bar of California for four years. In addition to serving as an officer for two years, she chaired the Planning and Budget Committee and the Regulations and Discipline Committee. Ms. Rosing served for six years on the Board of Directors of the San Diego County Bar Association (SDCBA), a 10,000 member organization. In 2008, she served as its President, spearheading a countywide campaign to highlight civility and professionalism in the practice of the law. Her service on the Board of Directors was preceded by two years as the co-chairperson of the SDCBA’s Legal Ethics Committee. She also volunteered her time to lead a SDCBA committee to establish a pro bono program to assist San Diego’s active duty military personnel under the Servicemembers Civil Relief Act. It is one of the first of its kind in the country. For her work on behalf of the organization, it honored her with its “Service to the SDCBA” Award in 2012. Ms. Rosing also previously served on the board of directors of the San Diego Volunteer Lawyer Program. She co-chaired the organization’s first ever LAF-Off in 2007, and co-chaired the event through its conclusion in 2013. She is also active in Lawyers Club of San Diego, having served as the golf tournament chairperson and newsletter editor. Born in Chicago, Ms. Rosing attended the University of Illinois and Northwestern University School of Law, where she served as president of the Student Bar Association. She has been licensed to practice law in California since 1996, and in Illinois since 1997.